Quote: Michael Jordan on Parental Relationships | It's the Women, Not the Men! 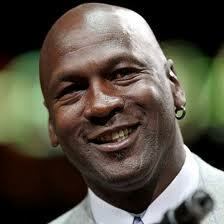 Michael Jordan – Professional basketball player and entrepreneur. I can, but I had awful parents. tim s.
That’s very hard to believe, because you sure have your act together.